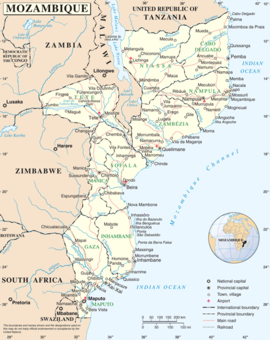 Mozambique is a country in southeastern Africa bordered by the Indian Ocean to the east, Tanzania to the north, Malawi and Zambia to the northwest, Zimbabwe to the west and Swaziland and South Africa to the southwest. 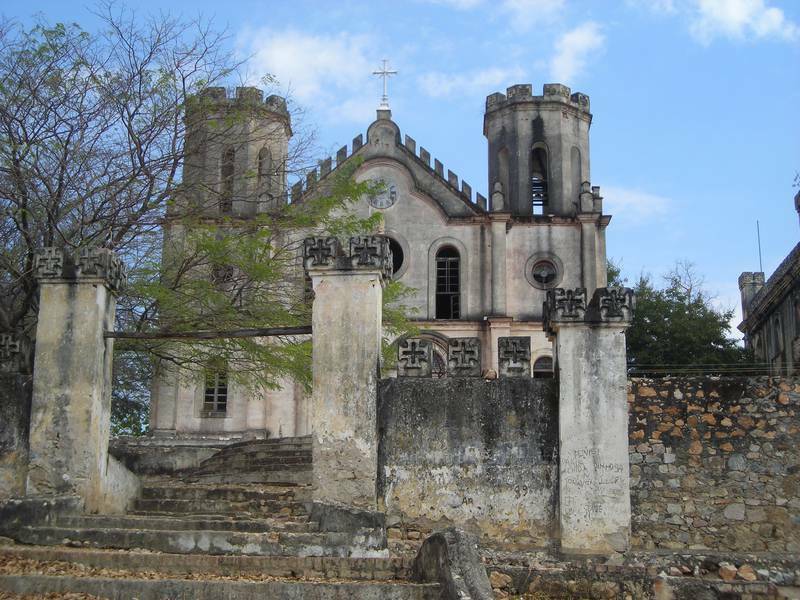 Mozambique has an estimated poulation of 28,6 million. The capital city is Maputo, formerly known as Lourenço Marques. The area was explored by Vasco da Gama in 1498 and colonized by Portugal in 1505. Mozambique became independent in 1975, and became the People's Republic of Mozambique shortly after. It was the scene of an intense civil war lasting from 1977 to 1992. The country was named Moçambique by the Portuguese after the Island of Mozambique, derived from Mossa Al Bique, an Arab trader who first visited the island and later lived there. 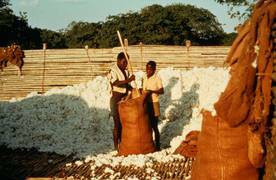 Endowed with rich and extensive natural resources, Mozambique's present day economy is considered one of huge potential. 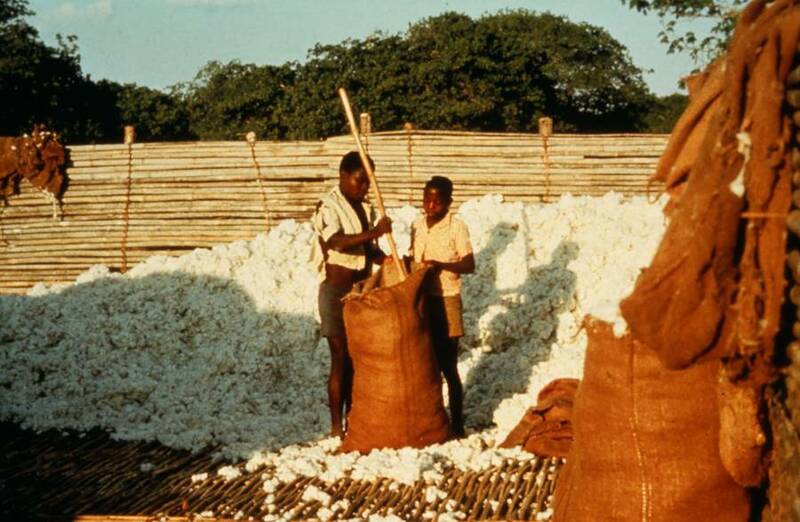 The country's economy is based largely on agriculture, which employs roughly 80% of the country's population in mostly subsistence operations. The country's tourism sector is growing, but still performing well below its potential. The country is divided into two topographical regions by the Zambezi River. 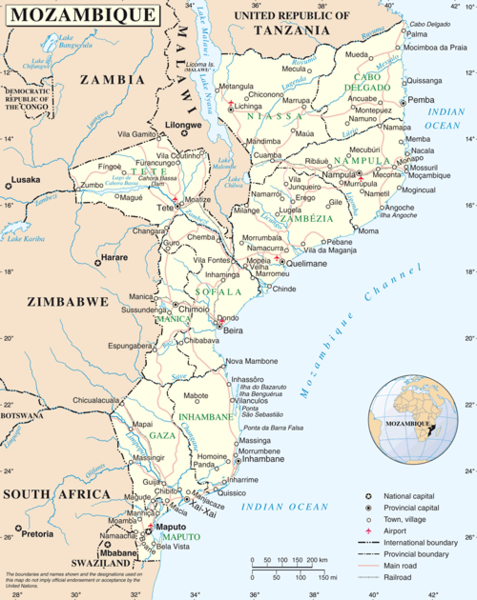 To the north of the Zambezi River, the narrow coastline moves inland to hills and low plateaus, and further west to rugged highlands, which include the Niassa highlands, Namuli or Shire highlands, Angonia highlands, Tete highlands and the Makonde plateau. The area of the Integrated Rural Development Project Moatize of Don Bosco lies in the south of the Angonia Highlands in the north-western part of Mozambique.